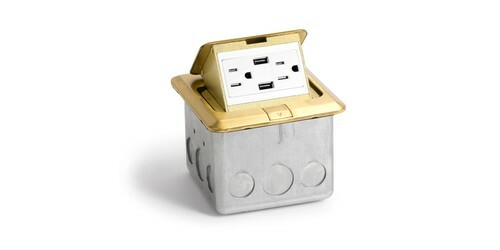 Pop Up Outlets offers you the best in indoor and outdoor floor power solutions. Floor power pop ups are ideal when you need hidden power that meets code in a pop up style box. 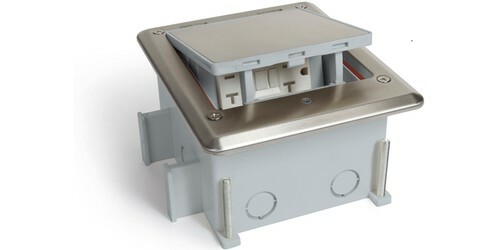 Use the OB-1 style box for outdoor applications and the PUFP-SQ style box for indoor applications. Our outdoor floor power models are perfect for patios, yard power, or potentially wet locations needing power. The indoor series is ideal for larger rooms, convention halls, or locations that might not be easily served by a wall outlet.